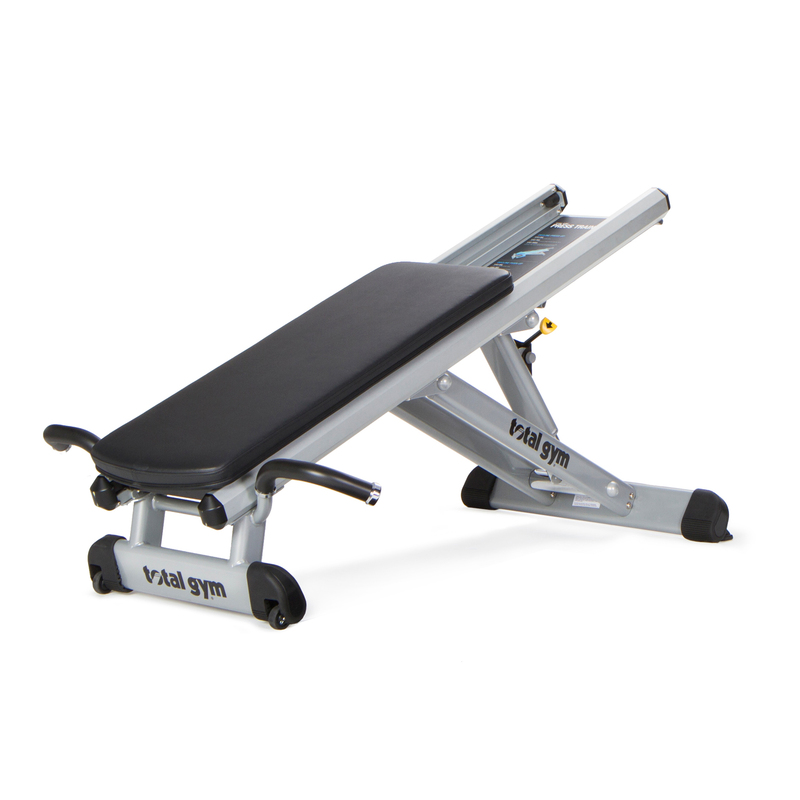 The Total Gym Core Trainer targets the core musculature as a whole to enhance abdominal muscle definition while improving overall stability of the trunk. Designed to facilitate a plank, the Core Trainer is built on an incline making it easy to begin at the user's ability level, then allows the exercise specialist to increase the difficulty by changing their body position or adding movement for increased instability. The Elevate™ Line is Total Gym’s revolutionary commercial product range of bodyweight-resistance, single station machines. 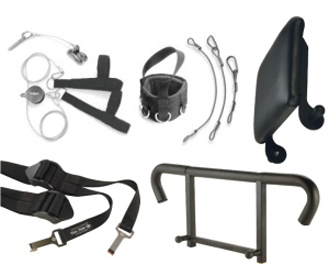 The unique line is ideal for personal training, as a dedicated self-serve circuit on the gym floor, or as the foundation for a group training program. 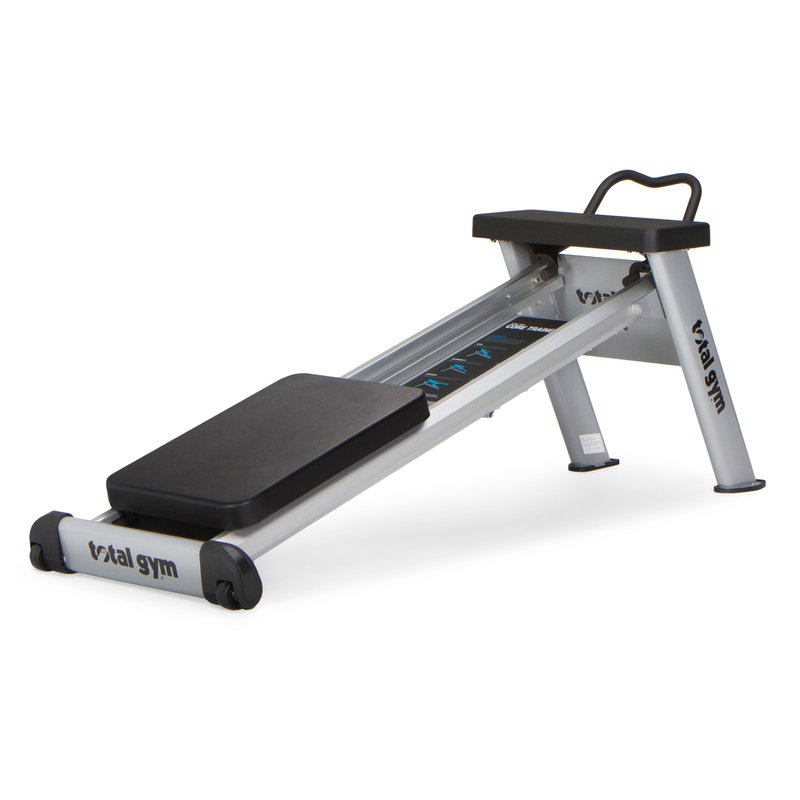 The Total Gym Elevate Line features four pieces of equipment to target the legs, upper body and core with over 40 different exercises that can be performed across all stations. 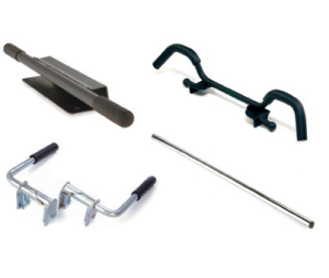 Each piece of equipment provides the benefits of functional training using the individual’s bodyweight as resistance. Simple to follow instructional images are clearly displayed allowing members to use the equipment straight away.